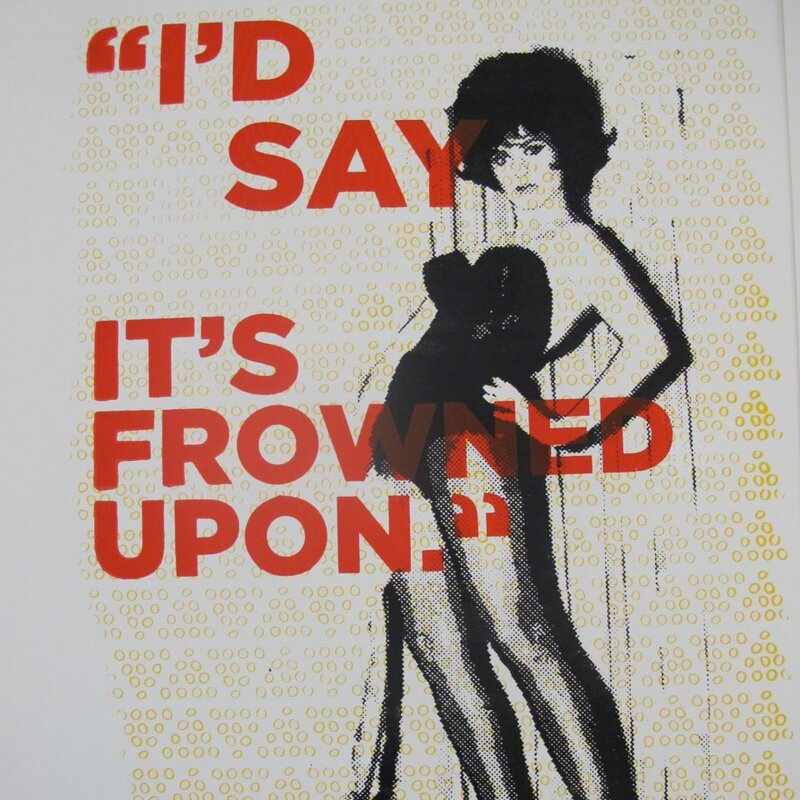 Register now for our awesome DIY SILKSCREEN PRINTING CLASS! This is a six week series, class take place on Saturdays, beginning February 4 through March 10 from 3-6pm. Payment plan available in two parts, first part due to register, second part due by third class. 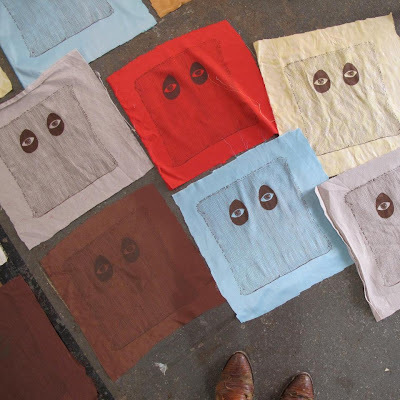 This six week workshop will provide an in depth understanding of the silk screening process. Students will build their own press and learn everything they need to know to silkscreen within their own home. Students will complete two silkscreen projects and work with multiple colors. Each student will receive an 18 page workbook filled with information and tips for continued printing after class! 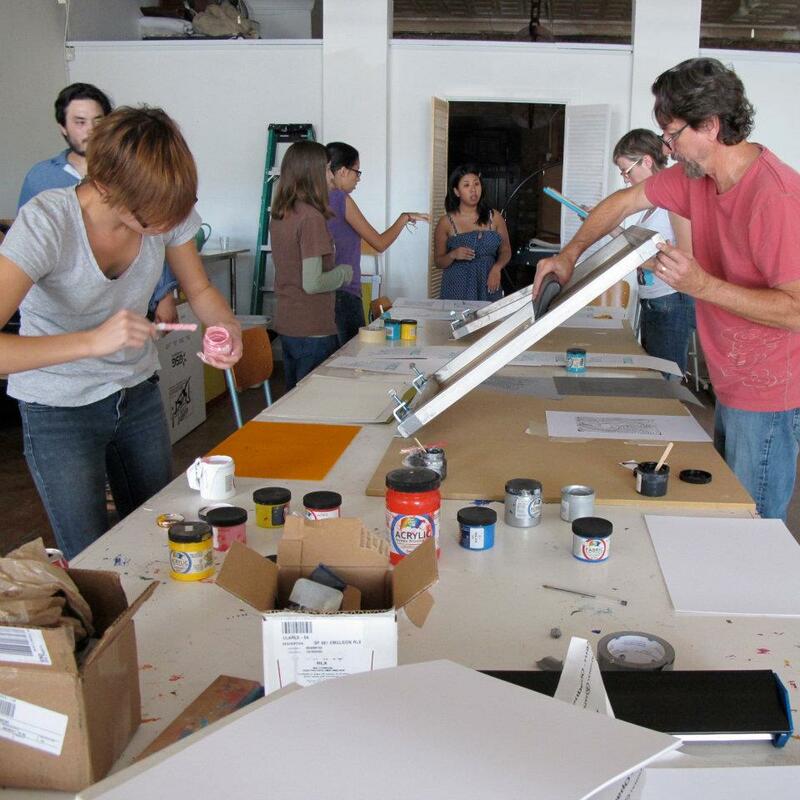 Our talented and fun teachers explore aspects of both commercial printing and studio art practice. See more images from our last class on our Facebook page. Don't miss this awesome opportunity to learn, have fun and PRINT!